If you ever thought that the ebb and flow of the sea was a simple process, think again. Jonathan White, an expert sailor, thought he understood sea tides and came close to paying dearly for his naive belief. Maps and tide charts reveal only one part of the story of tides: the mechanical part. In “Tides,” he offers another, impressive perspective. White crossed the world to bring about this fascinating account, visiting the great Canadian North, the Orkney Islands in Scotland, the Bay of Mont Saint-Michel in France, Hangzhou Bay in China, and many other places to show that although tides vary depending on where they are located, they also demonstrate vital, common features. Without tides, life would lack an underlying, crucial movement responsible for daily, multiple instances of symbiosis taking place all over the world. Life would be radically different, even on land. Milieus rely on each other. It’s not simply a toing and froing between sandpipers and mud shrimp, or blue mussels and crabs, but how the pendulum of movement is intimately integrated with the migrations of birds and the reproductive cycles of species, ours included. As you go through the pages, you’ll see that our modern understanding has been severely confined to the perspective of our economic and cultural needs. The worst offender is our view of nature as competitive. White’s goal is to debunk this modern understanding. There is no survival of the fittest, but a synchronized moon dance in the spirit of cooperation. Our paradigms, we know now, have been wrong and have wronged us. The consequences have been enormous. 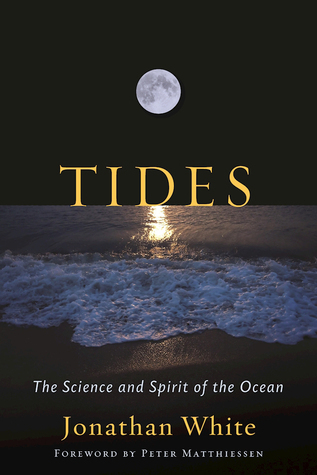 “Tides” is first a powerful anthem to the sea, then a hymn to a misunderstood cycle, and overall, a must-read to engage with the world’s largest bodies of waters. This book is due out in paperback soon. Fabrice Jaumont’s book “The Bilingual Revolution” is about education and the teaching of foreign languages in the American school systems. And it is about community and the use of languages within a specific social framework.It is also about cultures, ancestries, foreign roots, identities, and above all, how they manifest through languages. At its heart, this book is a love letter to the preservation of linguistic diversity. 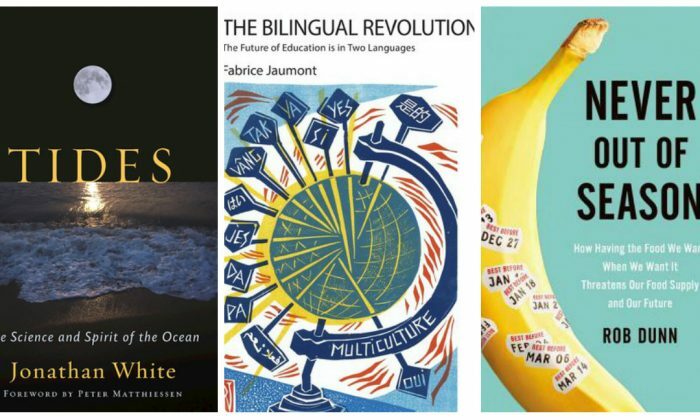 Jaumont, a specialist in linguistic issues, has crafted a remarkable history of bilingual and dual education, what he calls the bilingual revolution. Far from being led by heated radicals, however, this revolution is led by mothers and fathers with no legal or educational expertise.They simply have had an eagerness to transmit their native tongues to their children. Over the last five to seven years, groups of parents have mushroomed in big cities everywhere and are transforming education in a real way, one that will naturally create links to other nations. 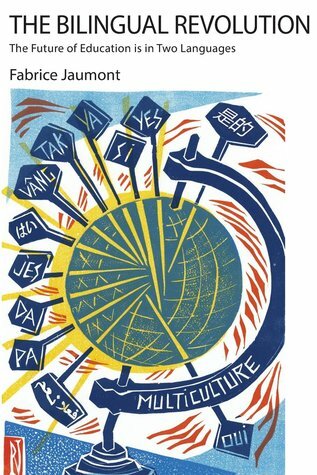 Covering a wide range of languages—Chinese, Russian, French, Japanese, Polish, and so on—Jaumont shows how parents have succeeded in establishing dual-language programs in their communities. For anyone wishing to give their children a bilingual education, this book is a must-read. It is above all a roadmap for locating and surmounting the educational and administrative hurdles. His message is loud and clear: Whether you speak Chinese or Serbian, you too can implement new programs. 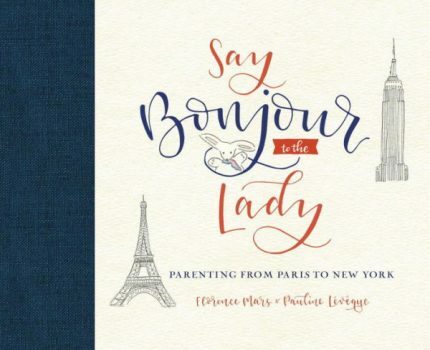 In their charming illustrated book, “Say Bonjour to the Lady,” Florence Mars and Pauline Lévêque achieve a sweet, delicate balance between the art of raising children in Paris and the art of raising them in New York. Through funny, everyday situations, and from firsthand experiences, the authors avoid obvious cultural yawns (like baguettes versus bagels, and taxis versus bicycles). With Lévêque’s clean, lined illustrations and Mars’s short texts, what becomes apparent as they swing between the two cultures is that despite these cultures’ different approaches, they aim for the same goal. On the one hand, French parents seem far less concerned about and involved in monitoring their children around the clock, which could be interpreted as a sign of trust. They prefer to allow their children to direct their own development, perhaps to the point of the parents coming across as uncaring. Whereas in New York, parents seem to be at the service of their children, to the point of revealing an underlying anxiety of missing out or stunting or damaging a child if they fail to validate any one of the child’s initiatives. This would be a mistake to believe as well. New York parents simply love to include their children in their lives. Raising them is a hands-on family affair. The book’s strength stems from the playful comparisons Lévêque and Mars draw. The approaches are both wonderful and unfortunate. If you can accept that, in France, children play in a room located as far away as possible from the adults’ center of gravity—the living room—and that, in New York, parents live in their children’s living room (another word for playroom), you are in for a few complicit giggles. The opening chapter of “Never Out of Season” exposes the book’s premise flat out. It deals with the short history of the banana. This rather prosaic fruit, available in abundance in the United States (and in New York from every vendor on almost every street corner), is not the result of simple happenstance or sustained popularity. Its ubiquitous presence is the product of both refined distribution methods and a long, selective agricultural process. It is an outcome we have grown to rely on and take for granted. This hegemony of productivity is what Dunn, through this masterful, well-documented book (replete with detective-like stories), underlines to convincingly sound the alarm. When a pest or a blight breaks down the natural defense of an organism, it kills it. This is what happened to the banana. Since only one type of banana is cultivated, when the Panama disease struck, it did not simply destroy a field; it wiped out an industry, with all the societal fallout this entails. 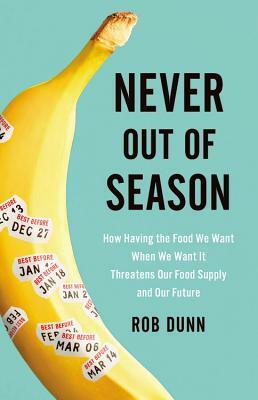 Following the banana trail, Dunn moves into potato territory and the Great Irish Famine of 1845–1848, going for the root of the problem. He chronicles the arrival of the potato blight, its development, and the reason the devastation occurred on such a large scale. It was an uncanny situation since, at the time, Ireland was still exporting food to England. Was the extent of the damage simply because of a lack of communication? Was it due to the protection of special interests? Was it the failure of scientists to gain credibility while they held solutions within reach? Or was it the compounding of several interlinked factors? “Never Out of Season” goes on to analyze other scourges impacting cassava, wheat, and other crops. What becomes transparent in the search to overcome blights and pests is that successful solutions have relied on isolated individuals—anticonformists, of a sort—often pushed to follow their instincts over years of frustrating failures. In the meantime, danger still lurks. Quick-fix politics to produce vast quantities of food has worked, but the methods to attain them go counter to hardy variety. While history has proven over and over the futility of relying on one species for food, we willingly continue to allow this horticultural practice. Dunn warns us: With the growing global population, we are walking a thin line toward disaster. It is precisely past mistakes that bring the promise of a hope not to repeat them. Frederic Colier is a writer, a producer, and an adjunct professor at the City University of New York.